Askar Ali's Kamuki Movie directed by Binu S Shoot gets completed! 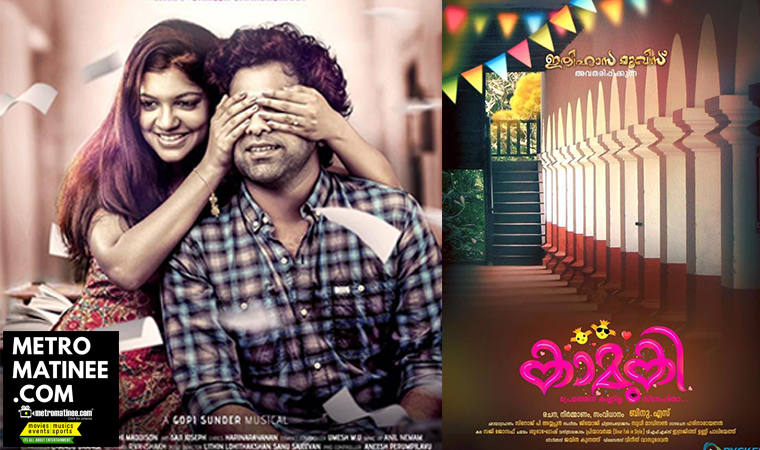 The shoot of upcoming romantic Malayalam Movie Kamuki starring Askar Ali and Aparna Balamurali has come to an end. Directed by Style fame Binu S, the movie narrates a beautiful love story between a feisty girl and a visually impaired boy who are collegemates. The makers of Kaamuki have updated that the movie will be hitting theatres soon and celebrating the spirit of the Valentines season has released a new poster featuring Aparna and Askar. 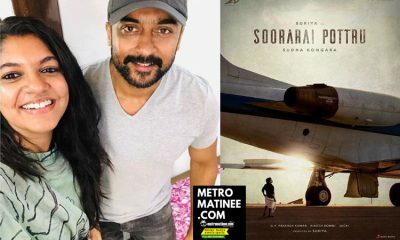 Aparna will be seen in a chattambi character in the movie. In an interview, she said that “I play a chattambi named Achamma in the film. It’s a very different from what I have done and a feisty girl in contrast with Askar’s visually impaired character.” Askar Ali made his debut with Honey Bee 2.5. 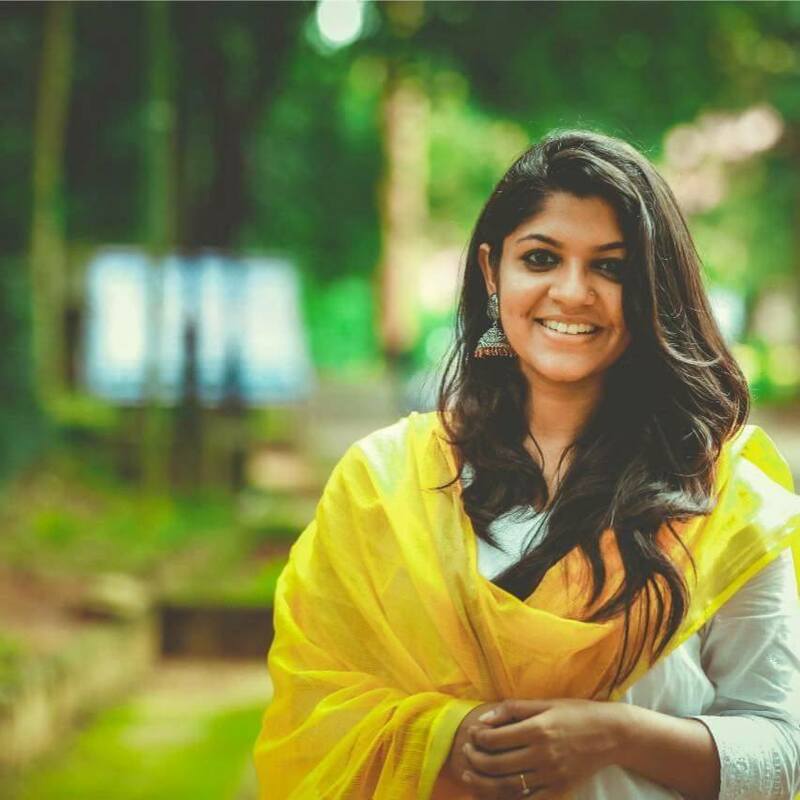 Aparna Balamurali came to fame with the movie Maheshinte Prathikaram starring Fahad Faasil and directed by Dileesh Pothen. She has now acted in many films with interesting characters. And her role in Kamuki will be more interesting according to reports. In the movie, Asker and Aparna are playing College students of the same college. Asker Ali’s character is named as Hari. 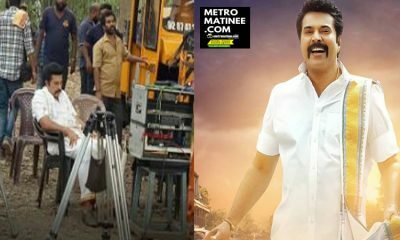 The movie has been shot in Kalady. 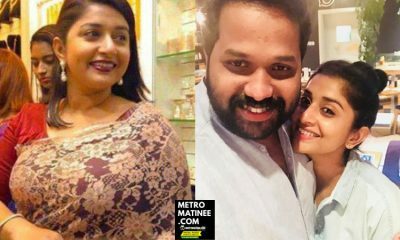 Aparna had already worked with Askar Ali’s brother Asif Ali in Jis Joy’s Sunday Holiday and Ratheesh Kumar’s Thrissivaperoor Kliptham. 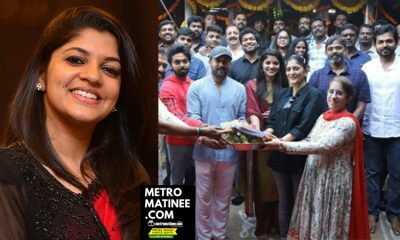 And also reports say that the actress is part of Asif Ali’s upcoming movie BTech, which also has Niranjana Anoop as the female lead. Meanwhile, Chembarathipoo directed by Arun Vaiga was the last release of Askar Ali. This is the first time that Binu, Askar, and Aparna will be working with each other. 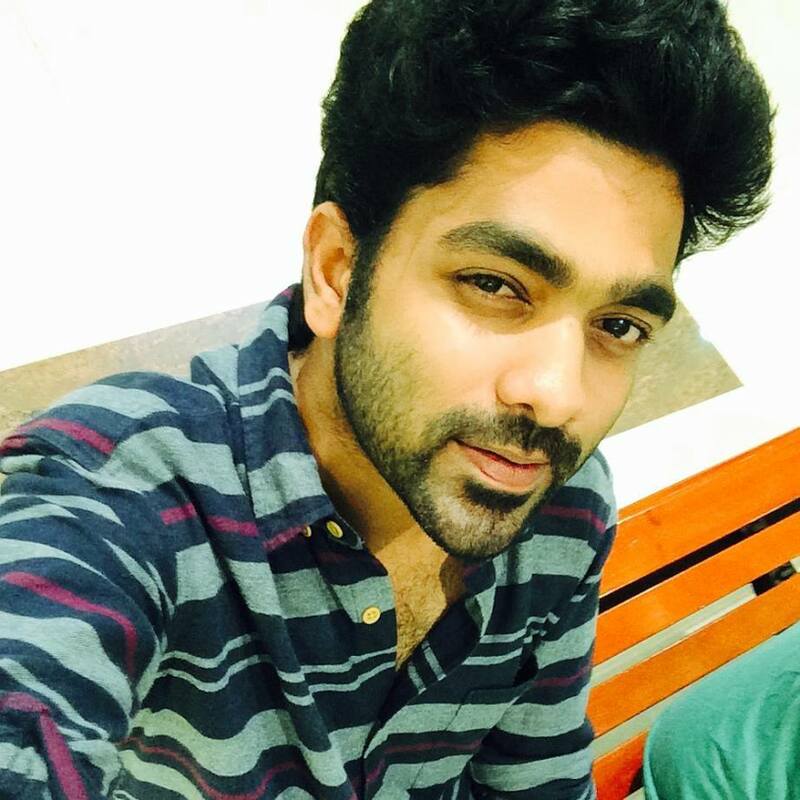 Askar made his debut in Kollywood with Honey Bee 2.5 which earned rave reviews. 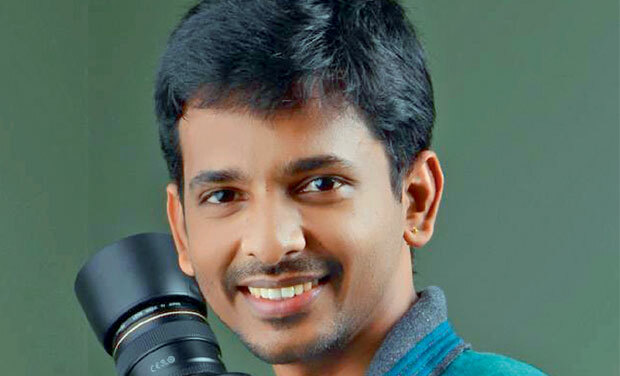 Binu earned recognition after his debut film Ithihasa became a hit. The movie which was made on a small budget without any big star acting in it garnered good reviews. 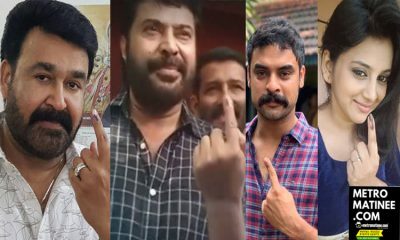 സൂര്യയുടെ നായികയായി സുരൈ പോട്ര് എന്ന ചിത്രത്തിൽ അഭിനയിക്കാൻ അവസരം ലഭിച്ചതെങ്ങനെയെന്ന് അപർണ ബാലമുരളി!!! അപർണ ബാലമുരളി ഇനി സൂര്യയുടെ നായിക ! 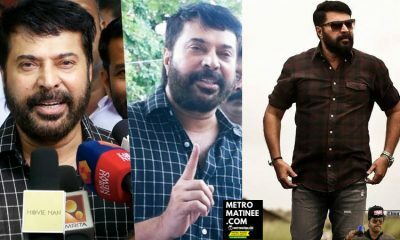 Huge Sets in making for Mammootty’s Mamankam Movie! Dhanush to star in Tamil version of Akshay Kumar’s Padman?